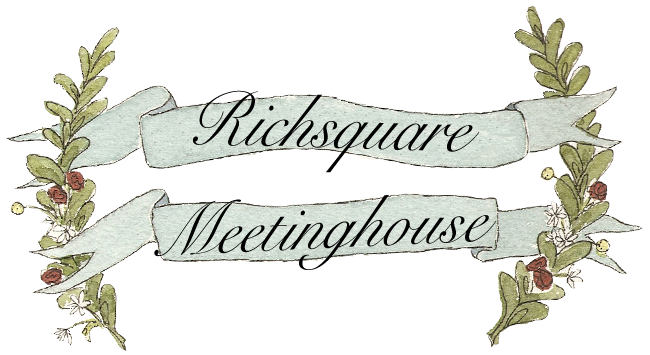 Friends of Richsquare, Inc. was established in 2002. Its officers have gladly undertaken the preservation of this cherished meetinghouse. Some even attended as children.